WELCOME TO DS TEAM BJJ AUCKLAND HQ. 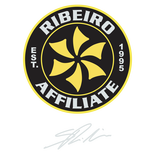 HOME to BRAZILIAN BORN BLACK BELT DOUGLAS SANTOS and Ribeiro Jiu-Jitsu New Zealand! 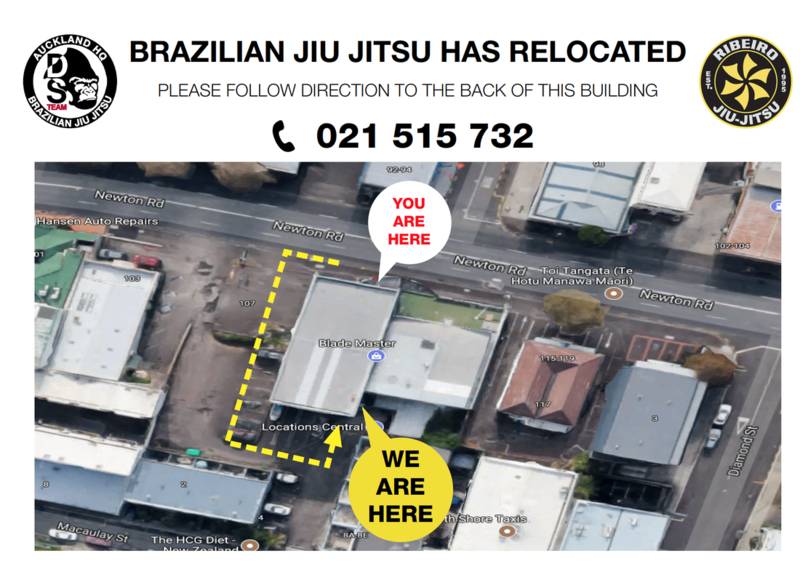 With our HQ located in Auckland Central, very close to the heart of the city, DS Team BJJ (Brazilian Jiu Jitsu) is a great and friendly place to learn and train BJJ.